King’s College, London is developing a new technology that may make the dentist’s drill obsolete in as little as five years. A preliminary study shows that decay causing bacteria scatter light differently from healthy tooth matter. Using a form of spectroscopy similar to that used in condensed matter physics and material sciences, dentists would be able to catch decay almost before it starts and repair minimal damage with mouthwash or fluoride varnish instead of drilling. The study is still in its early stages; human testing has not begun. However, these early results look promising and the King’s College researchers involved in the study believe it will yield viable results with simple, practical applications in the dentist chair in the near future. The procedure would involve pointing a fiber optic cable emitting laser light at each tooth. The patient would need to sit completely still for as much as 30 seconds at a time while individual teeth are mapped; even slight movements would invalidate the resulting spectrograph. This may prove difficult for many people and may be an even larger barrier to adoption than the cost (likely to be quite high at first). 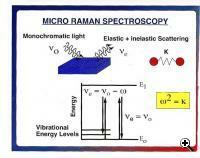 The procedure uses Raman spectroscopy, a form of spectroscopy relying on inelastic scattering of monochromatic light in the visible or near visible (near infrared or near ultraviolet) ranges. Molecular vibrations alter the wavelength and intensity of the scattered light, providing information about the intermittent material. In this case, the healthy tooth material scatters the light differently than bacteria and early stages of decay, allowing the researchers (and later dentists with the proper training) to identify precise locations in the tooth with the beginnings of a problem and take steps to ameliorate them before they require the more severe treatments in common use today. King’s College researchers have also used Raman spectroscopy to detect cancers and aid in diabetes research. 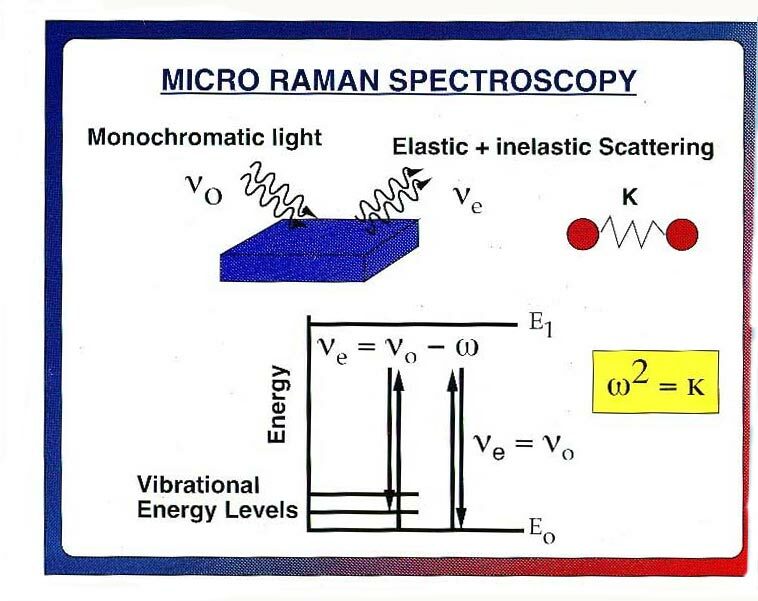 All of these related studies are still in the early stages but all look promising and Raman spectroscopy may soon become an invaluable tool in medical research. TFOT has written about other medical uses of lasers and spectroscopy in the past including a non-invasive glucose monitor based on occlusion spectroscopy, a laser probe that tags specific cancer cells, and the use of laser light in treating skin cancer. Read this press release for more information on the Raman spectroscopy tooth decay research and its possible benefits. Information on other medical research using this technique can be found at study director Dr. Frederick Festy’s staff page on the King’s College website.